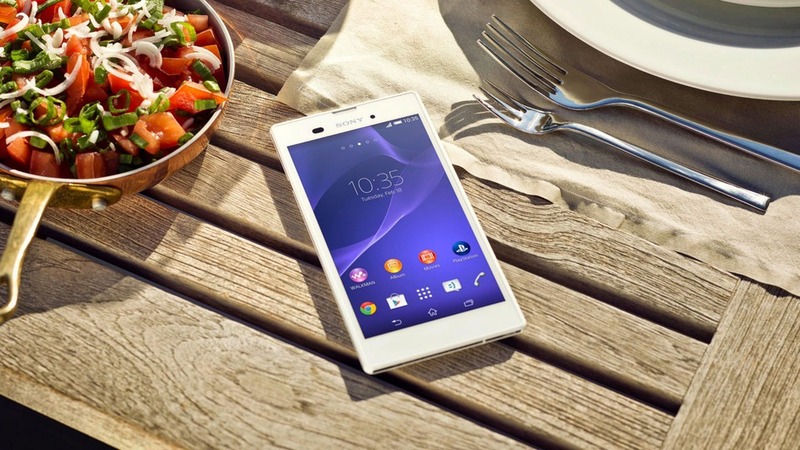 A bit of a surprise this morning as Sony has announced the Xperia T3, a 5.3-inch smartphone which it is billing as the thinnest in its category. The phone comes in at 150.7 x 77 x 7 mm and weighs 148 grams. 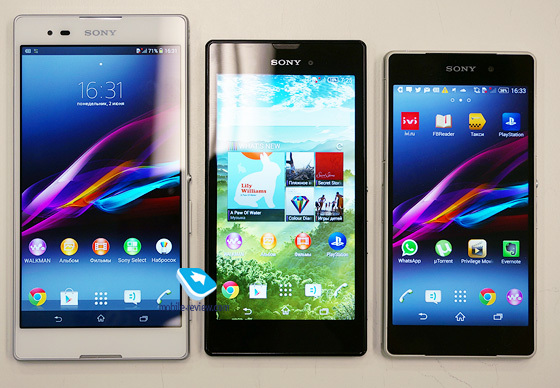 Is essentially a bit of a revamp of the Xperia Z2, though of course significantly slimmer. 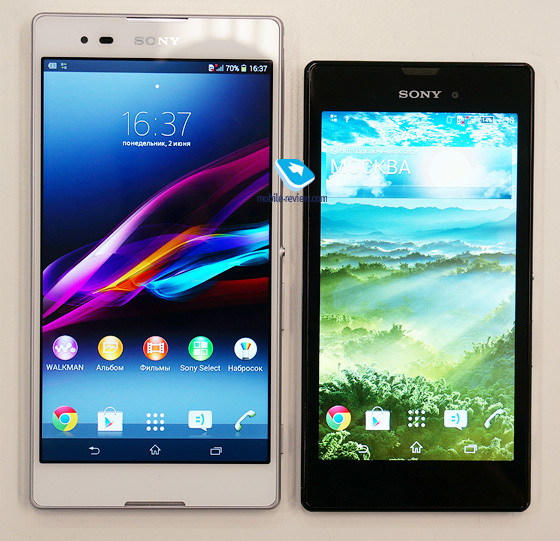 Sony has recently lead the way in producing skinny mobiles - the Xperia Z Ultra was a lot thinner than a six inch screen phone really ought to be, and this is yet another example of its design chops. Features wise the mobile has a 5.3-inch screen has a 1280x720 pixel resolution, sports a quad-core, 1.4GHz Qualcomm Snapdragon processor, 1GB of RAM and 8GB of memory. The camera is just eight mega pixels which is nowhere near as advanced at the Xperia T which has a 13 mega pixel snapper. It runs Android 4.4 Kitkat and comes in black, purple or white. 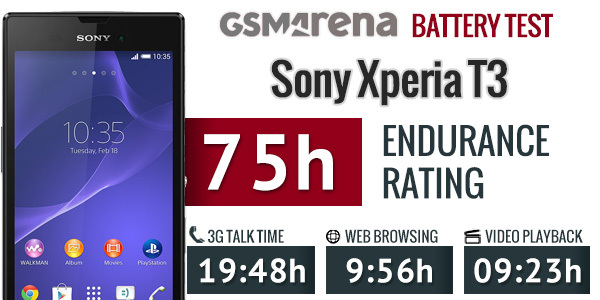 Unlike other Xperia phones though it isn't water and rust resistant. UK launch is the end of next month (July). I hope that 8 MP camera delivers, though. I wonder what sensor is used, I mean the model of the Exmor RS sensor. It looks like they have managed to squeeze a flash unit into this very slim phone. Not sure why not the Z ultra though, it's not that much thinner. Sheesh, that is small. And both Z Ultra and M2 had both below par photo quality, much worse in M2. BTW, where do you get info on what sensor modules are used in phones? In general review sites mention them. so...T3 is a smaller T2 Ultra? Arent the specs similar? It's thin,so how bigs the battery?? C3 & T3 are essentially the same phone! Only differences are front camera & 0.2" screen size. Why would Sony release 2 models with almost exact same specs? Maybe it's a good idea though; release a lot of mid-range models in an effort to flood the market and increase market share.